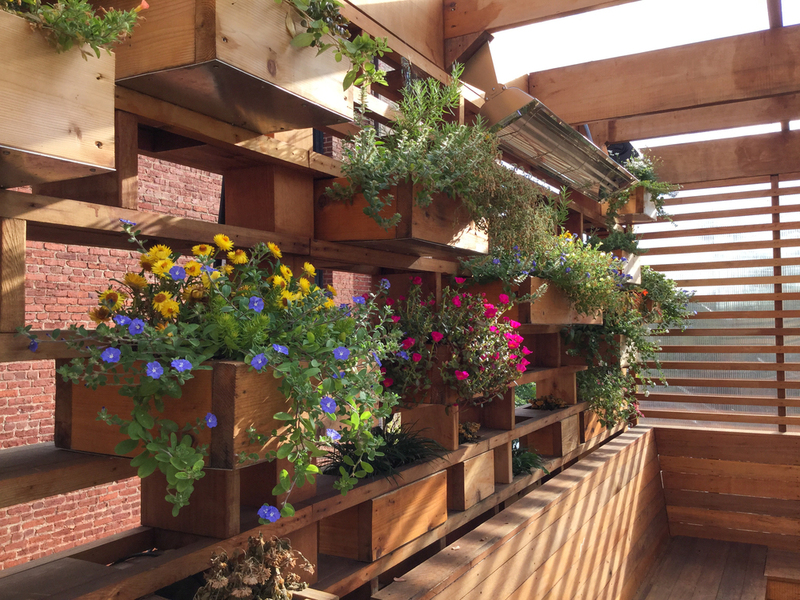 The projects depicted below were developed at archi-TEXTUAL, a boutique woman-owned architecture firm in Georgetown, D.C. under the tutelage of Principal Catarina Ferreira, AIA. Bryan's role ranged from Project Architect, to Architectural Designer to Architectural Photographer for two years. 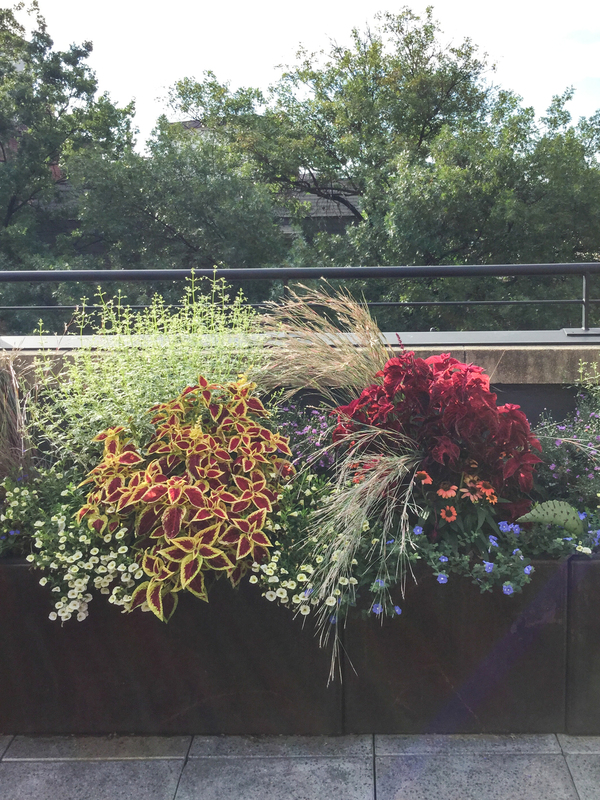 Bryan worked with the firm principal to design an extensive renovation to an existing roof deck located in Dupont Circle Historic District, NW Washington DC. The project received approval from the DC Historic Preservation Office. 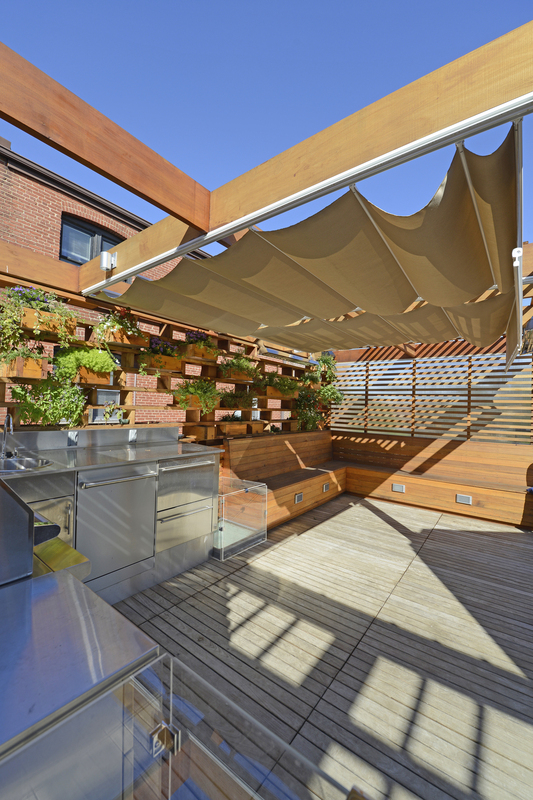 The roof deck has a new stainless steel kitchen with gas range, sink and outdoor dishwasher. The existing skylights were preserved and incased with clear plexiglass boxes which can be used as extra table surface. The Roof deck has a number of party tricks, including retractable overhead shades, an exterior projector, surround sound audio a large hot tub and an outdoor gas fireplace. 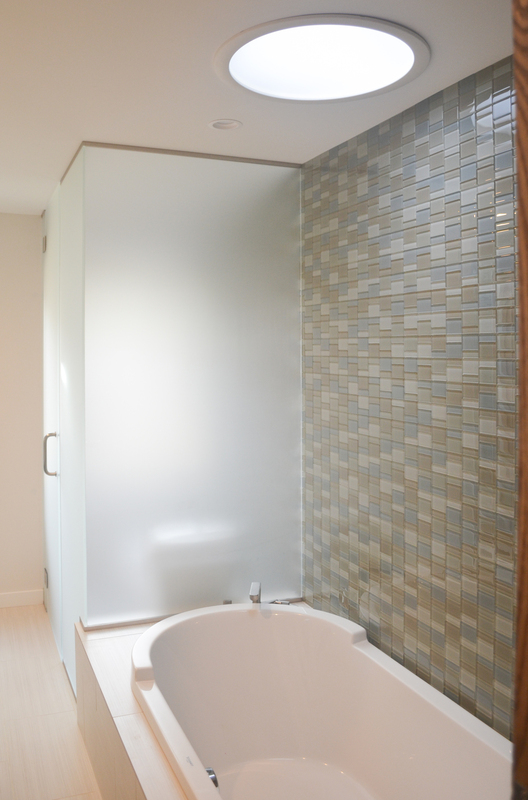 The project also included renovating an existing Powder Room into a full bath by incorporating an open shower with an invisible trench drain. We also converted an existing underutilized dining room into a guest bedroom with the intervention of a murphy bed and invisible closet doors. 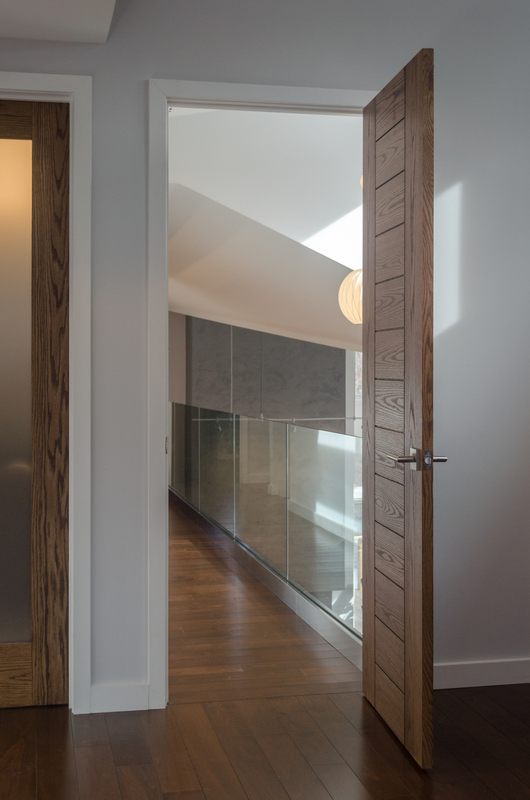 The renovation was designed by archi-TEXTUAL and fabricated by Impact Construction. Bryan worked as a Project Architect on this renovation of a 1974 house in a heavily wooded site in Annapolis, Maryland. Two previously separate volumes (House and Garage) were connected only by an elevated bridge, archi-TEXTUAL's design transformed the disconnected 70's house into a modern cohesive home. 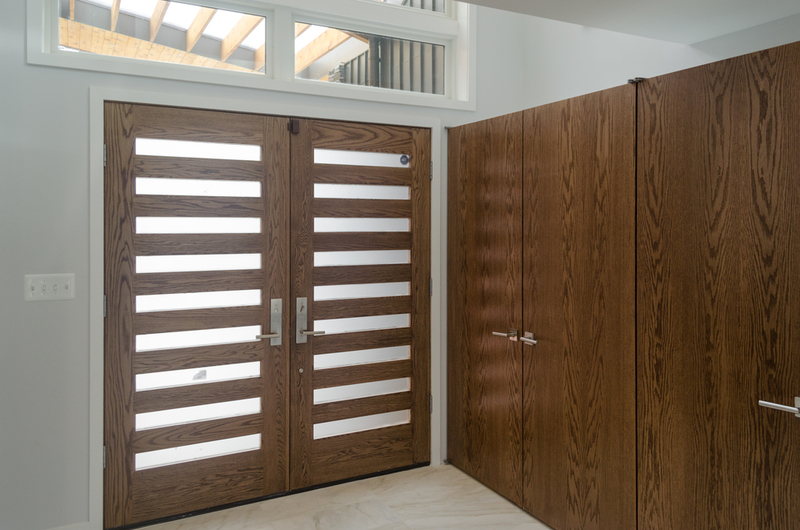 A welcoming, light-filled, double height entry vestibule now connects the house together. The existing house's oppressive roof lines were lifted and tall interior spaces were created. The design involved a full interior renovation including a new main staircase, a new Zampieri kitchen, all new bathrooms and a vastly improved master suite. The new house employs Geothermal heating/cooling, energy efficient lighting and equipment, low flow plumbing fixtures, cement board siding and energy efficient windows.This completed project now awaits the landscaping phase, during which the pool and pool grounds will be completed, a front and rear garden created. The renovation was constructed by JAC Enterprises and was finished January, 2016. 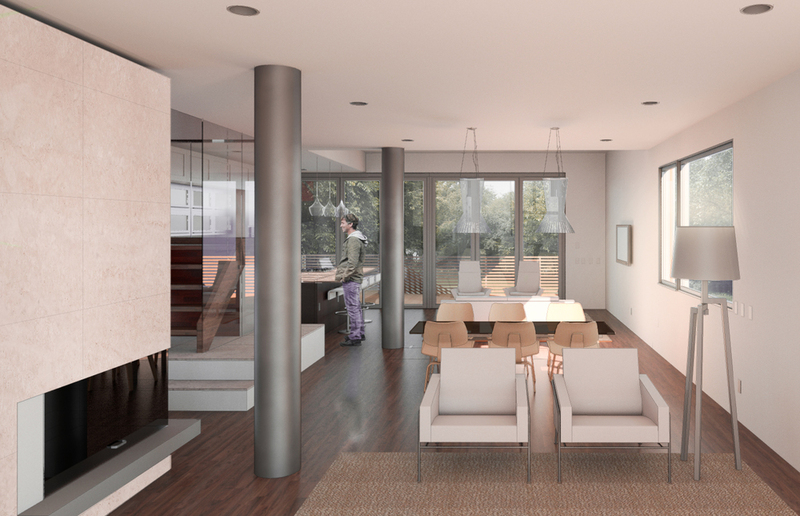 Bryan worked closely with the firm principal to design this renovation in NW Washington DC. The existing detached brick home was radically transformed with a two story modern rear addition and a new bay window in the front of the house. The addition was designed with high-density fiber cement board siding and aluminum longboard soffit (wood looking metal) siding. The renovation was constructed by JAP Home Solutions in January, 2016. Bryan worked closely with the firm principal and clients as a Project Architect to design this new home in Maryland. The new house will be constructed on the location of a home that burned down. The site is a beautiful field remotely located in a rural region. The house's main volume contains the kitchen, dining room and living room. The plan is designed as a barbell. On one end, of the barbell, is the garage and a guest suite; on the far end of the house is the master suite and office. Large glass accordion doors on either side of the house allows the homeowner to feel connected to the surrounding landscape. The cantilevering roof is offset to the southern edge to protect the large glass doors from the harsh summer sun. Bryan worked closely with the firm principal and clients as a Project Architect to design this renovation in NW Washington DC. A traditional rowhouse was transformed with an open floor plan and a new third floor master suite with deck. A new modern kitchen was designed with Zampieri Cucine cabinets in a large main floor. 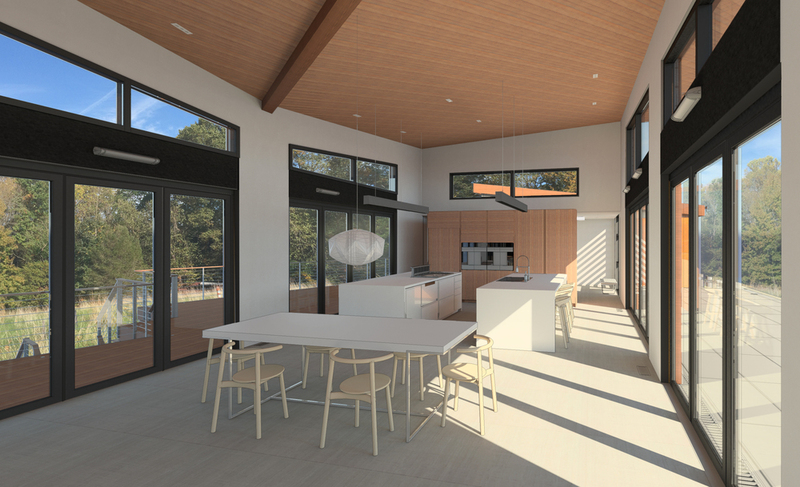 Bryan worked closely with a structural engineer at RESolutions to develop the home's new structural framing design. The renovation is being constructed by JAP Home Solutions and is slated to be finished in Spring, 2016. 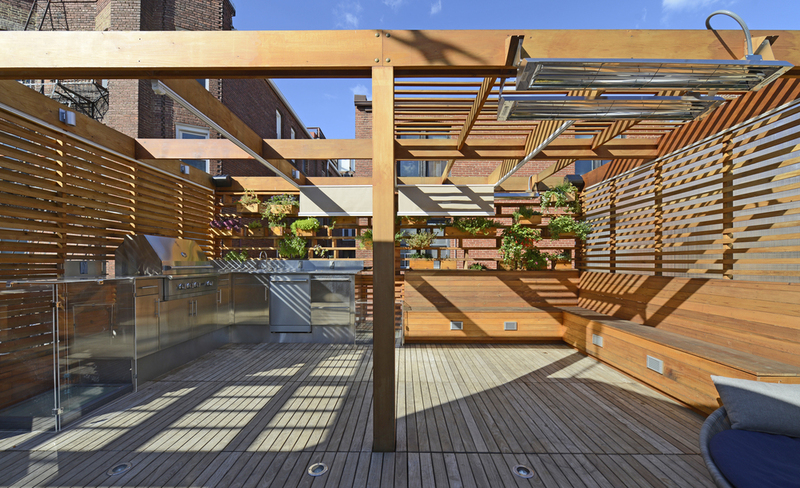 Bryan worked as a Project Architect for this renovation in NW Washington DC. This 1970s home was designed by architect Richard Ridley and is an archetype of a 70's Mod home. The interior spaces are tall, dynamic and intricate. Bryan worked with the firm principal to design a new skin and all new windows for the entire house. 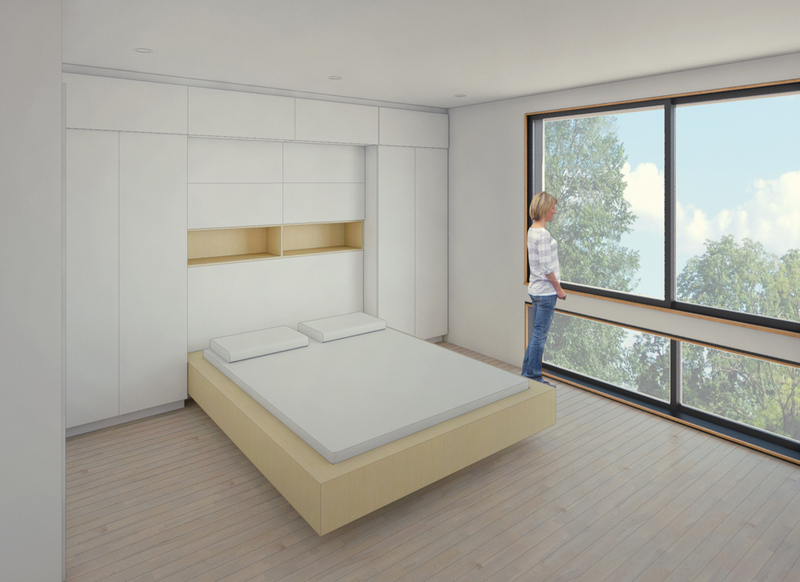 The new elevations update the home's appearance and bring it into the 21st Century. 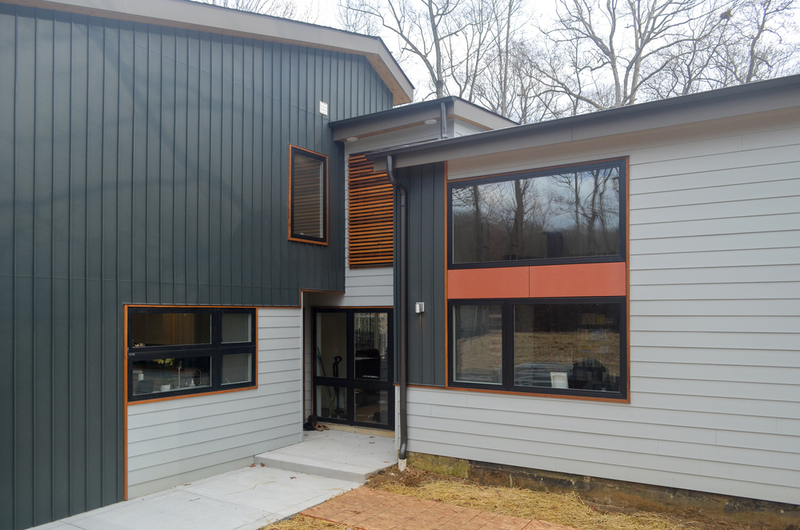 The house is wrapped with two colors of high-density fiber cement board siding, aluminum longboard soffit (faux T&G wood siding) and standing seam metal siding. A repeatable pattern was designed to allow the cement board siding to appear random but organized, In addition, a new modern kitchen addition with Zampieri Cucine cabinets in a new bay window was designed. The renovation and addition is being constructed by JAP Home Solutions and is slated to be finished Feburary, 2016. 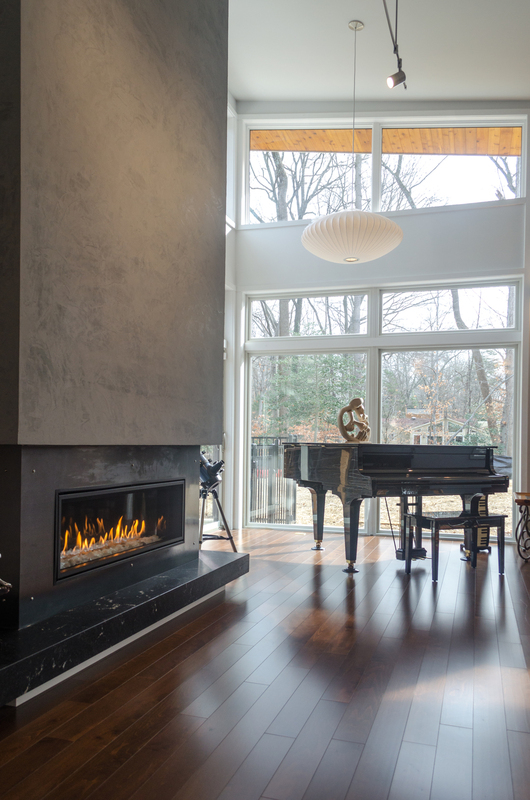 This was an expansive renovation and addition to an existing house in Bethesda Maryland. archi-TEXTUAL designed a large addition with a sculptural butterfly roof. The addition is a large two story living and dining room with a new second floor master suite. We designed a new modern kitchen with Zampieri Cucine cabinets. Bryan worked closely with the structural engineers at RESolutions to develop the addition's complex structural framing design. 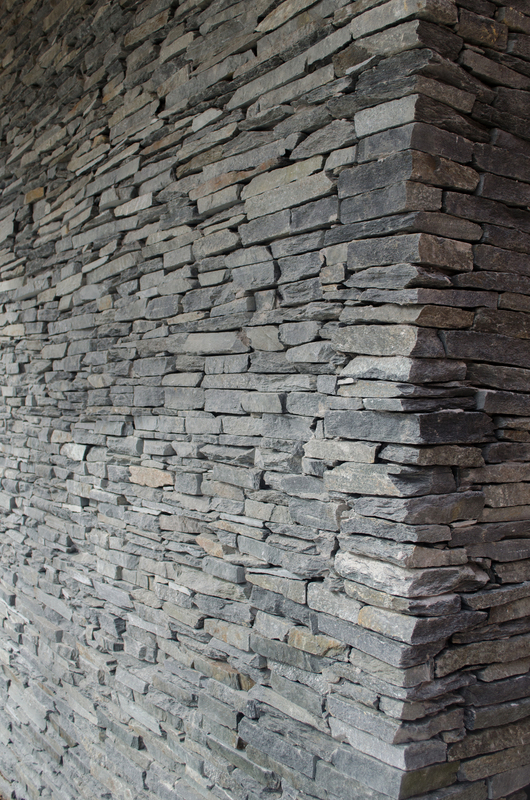 The entire house will be clad in high-density fiber cement board siding, an environmentally friendly cladding material. 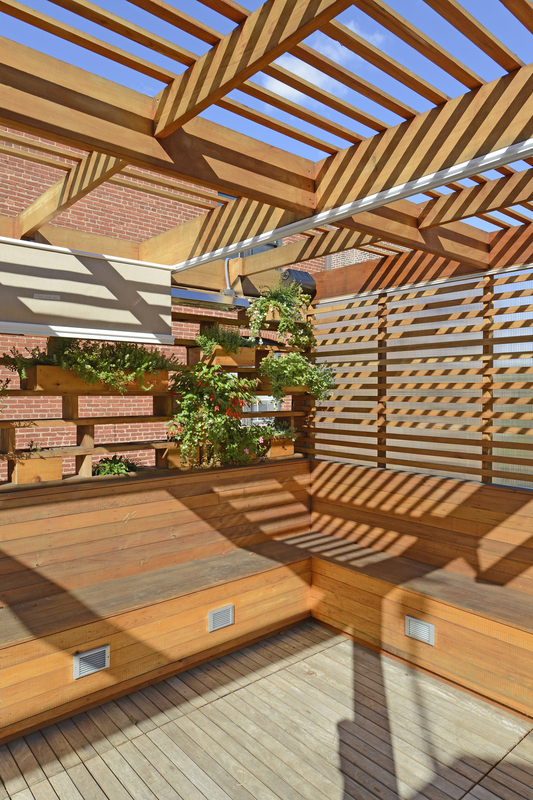 This project included a precise renovation and rooftop addition to an end-unit rowhouse in the Mt. Pleasant neighborhood of NW Washington DC. archi-TEXTUAL developed an open floor plan for the main floor, a redesigned 2nd floor and a new suite and roof deck that overlooks the city. This project is located in a Historic District for which we received approval from HPRB and the ANC. 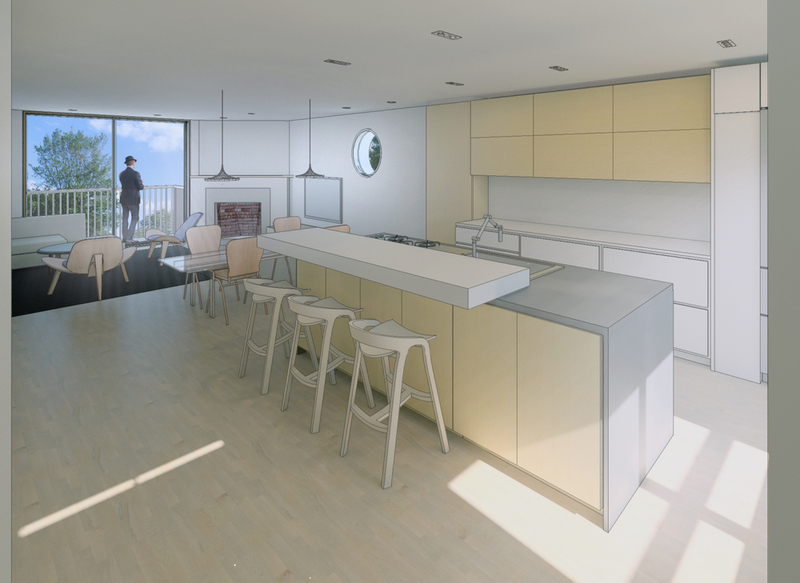 We designed a new sleek kitchen and entrance volume with Zampieri Cucine cabinets. 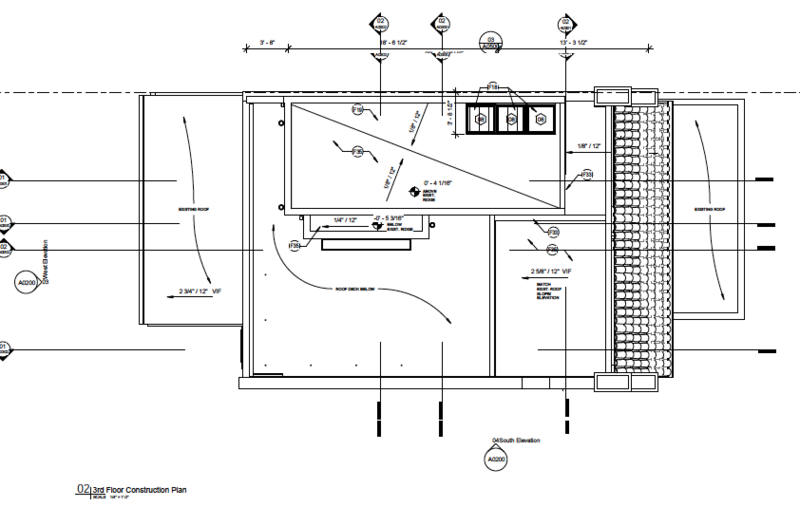 This renovation and addition are being constructed by J Allen Smith Design/Build. The house is currently under construction and is slated to be finished Spring, 2016. This project included an extensive renovation to a detached dwelling in a residential neighborhood in Virginia. We designed a living room addition with a curved pine ceiling and an attached screened-in sunroom. The new angled garage was situated on the site to form an entrance courtyard between the existing house and new living room. We designed a new modern kitchen with Zampieri Cucine cabinets. The renovation and addition were constructed by JAP Home Solutions. 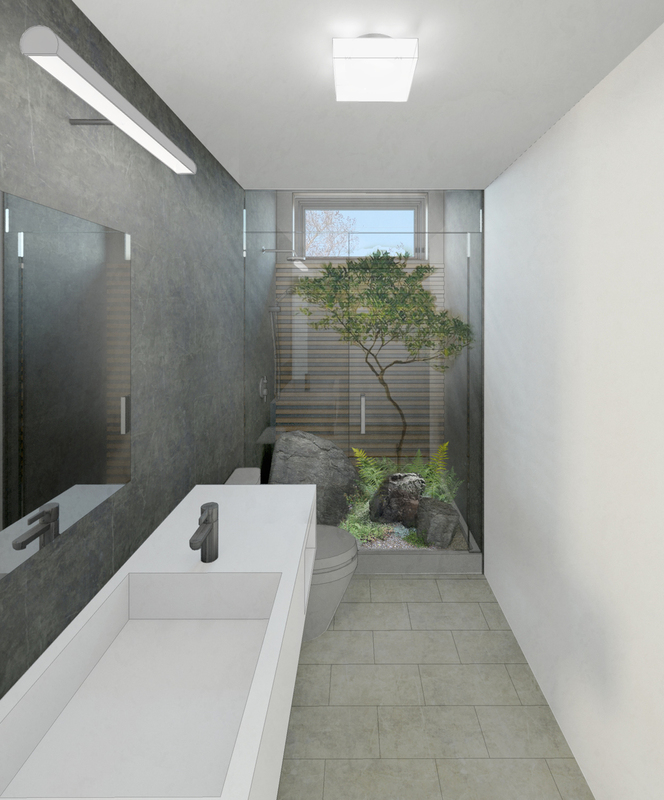 This Courtyard House is currently in the finishing stages of construction and is slated to be finished February, 2016.